Welcome to the Needy Podcast! If only you could just be less needy, everything would be great. You would be more productive and everyone would love you. You would fit in so much more easily…. Right? 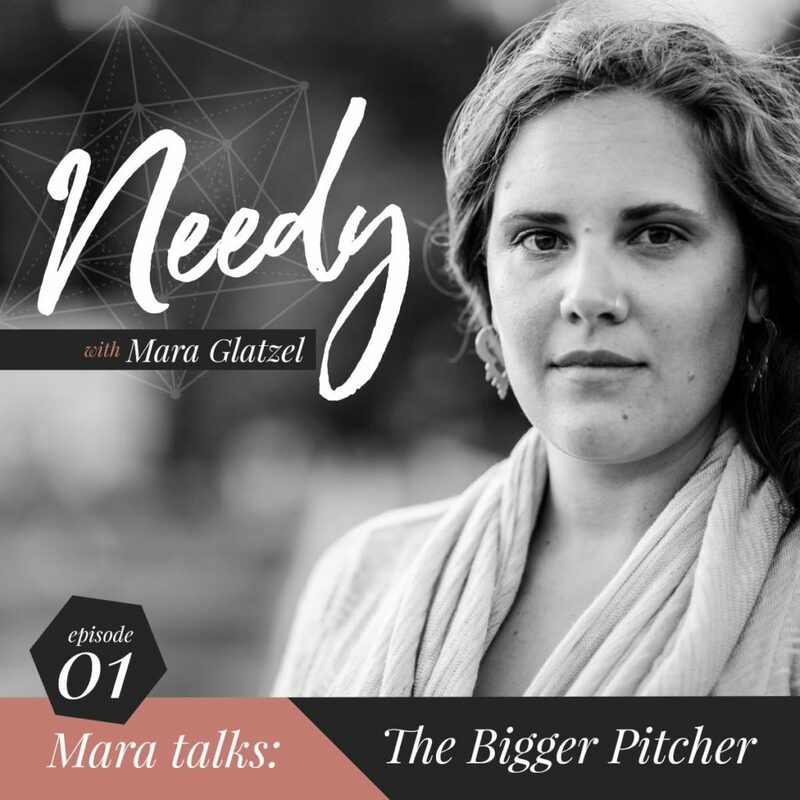 In this inaugural episode, I introduce myself, the intention behind creating Needy, and dispel a few crucial myths you’ve been told about self-care.